Why are humans so different from each other and what makes the human species so different from all other living organisms? This introductory book provides a concise and accessible account of human diversity, of its causes and the ways in which anthropologists go about trying to make sense of it. 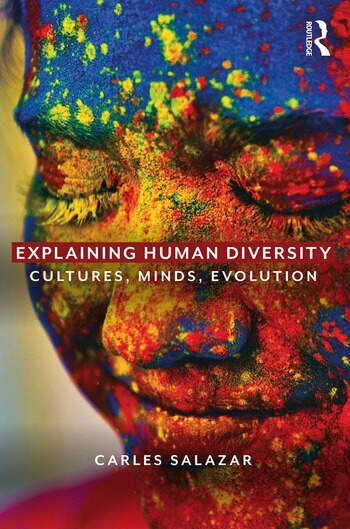 Carles Salazar offers students a thoroughly integrated view by bringing together biological and sociocultural anthropology and including perspectives from evolutionary biology and psychology. Carles Salazar is Professor of Social Anthropology at the University of Lleida, Spain. He has a PhD in Social Anthropology from the University of Cambridge, UK.